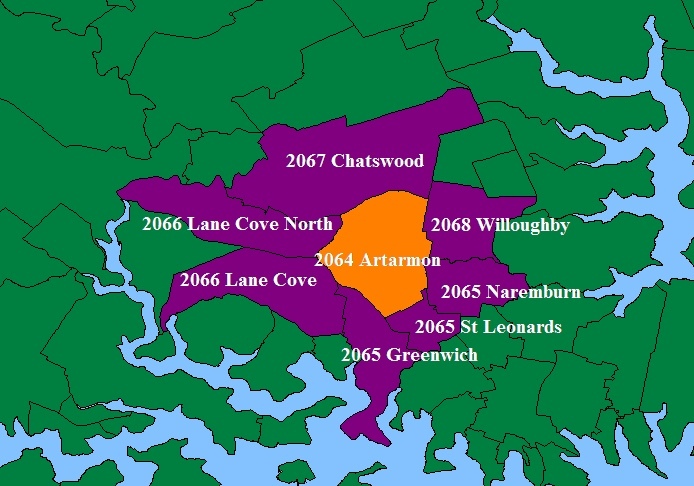 With these products you can use any given postcode or suburb to find all neighbouring and adjacent postcodes and suburbs. The Next Door table is available at either Postcode or individual suburb level for the ultimate in precision. 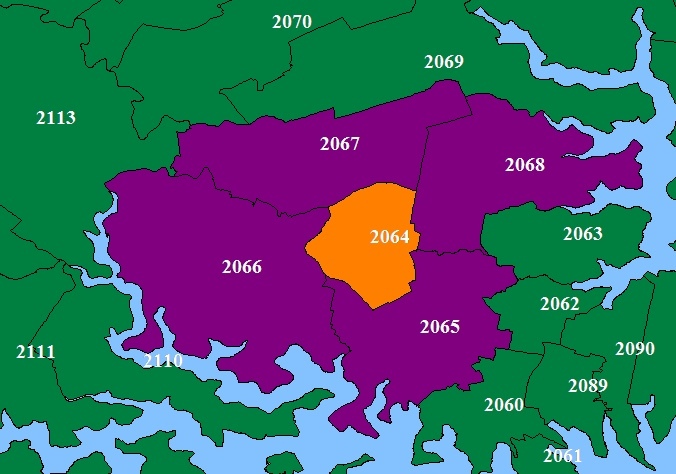 How it works: The table containing all the next-door records is created by taking every every postcode or suburb and comparing to every other postcode or suburb to create a list of which postcodes or suburbs are immediately adjacent, hence 'Next Door'. Perfect for creating a directory system to handle the case where no matches are found for a particular postcode or suburb then just continue the search using the information in this table so you can always deliver a search result. The production process creates a set of records ideal for direct use in a database system - no complicated 3rd party software licences or costs - you use your own familiar and compatible tools. National Average for "number of neighbours" for all postcodes is 5. 75% of all postcodes have between 3 and 7 neighbours. Only 4% of postcodes have more than 10 neighbours.